A Gift to Remember ! 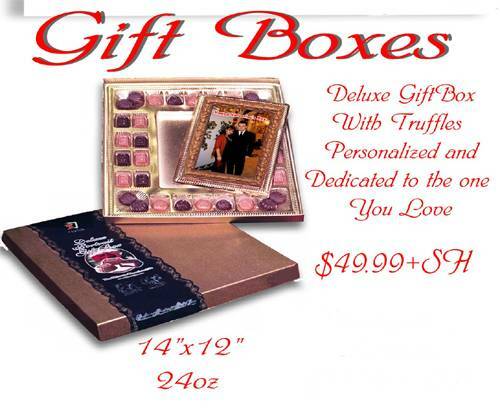 Click Here to Order this Gift ! Wedding Favor Ideas ! Sold only by the Dozen. Send Us Your Photo ! Place your order. Print out a copy for your receipt. Attach Your Photo and Order # Now ! All orders received will be shipped via one of the following services.